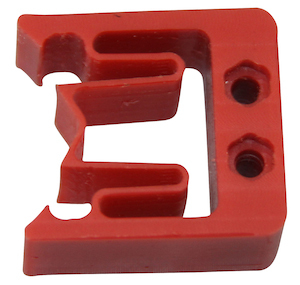 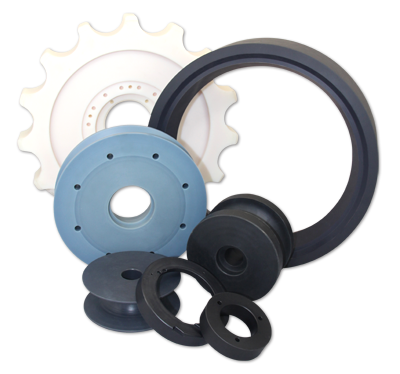 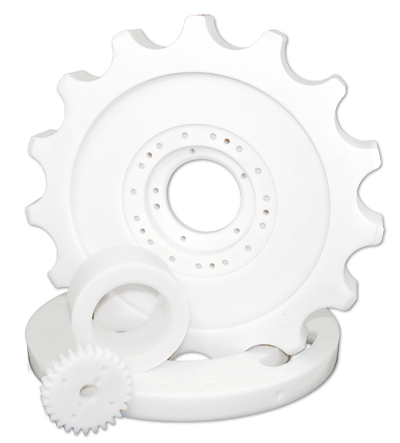 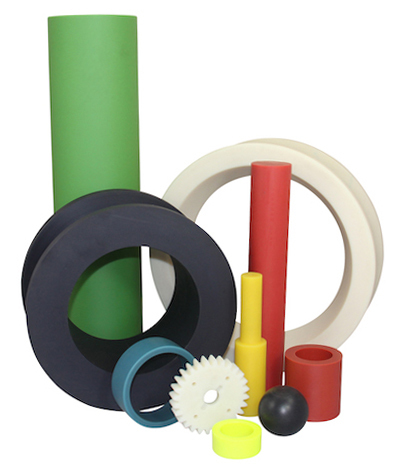 Nylatech® IRG retains the basic physical properties of nylon 6 but has increased impact resistance. 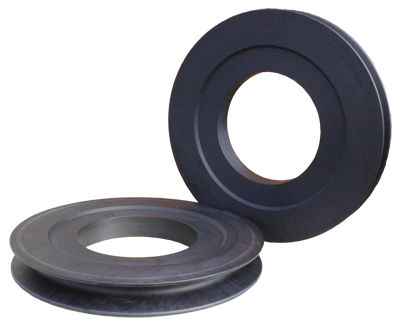 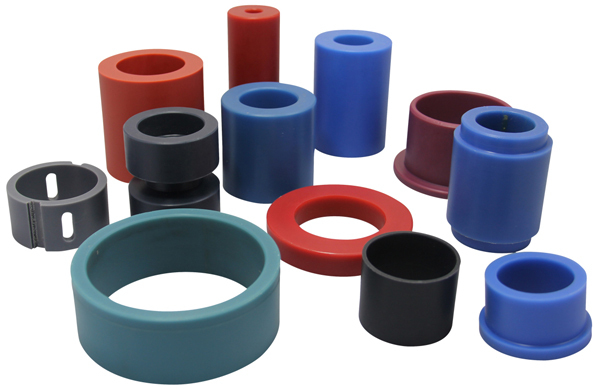 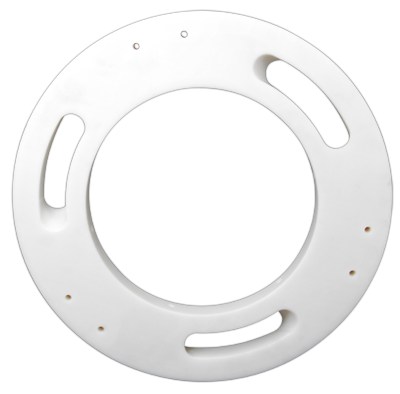 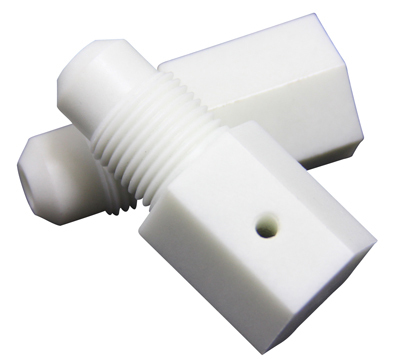 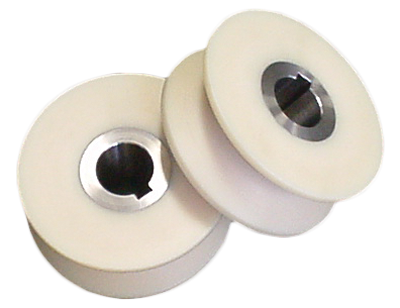 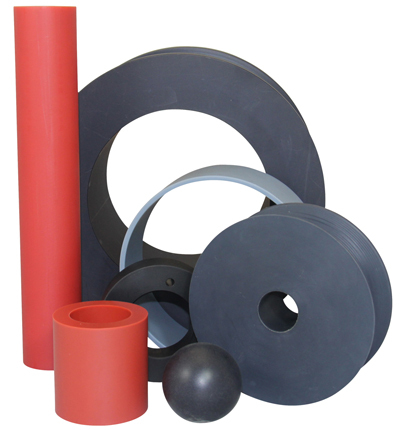 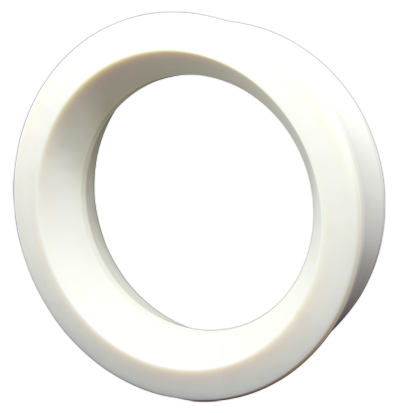 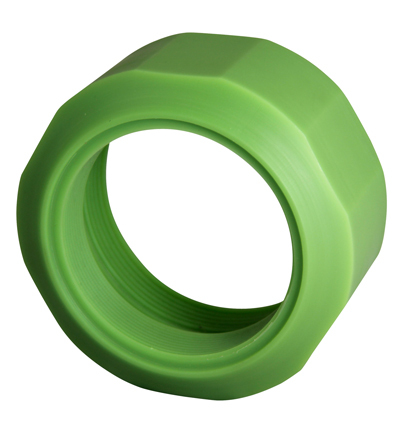 Since traditional cast nylon 6 materials are semi-crystalline, they are susceptible to cracking and breaking when subjected to high impact loads especially when the part is nicked or notched. 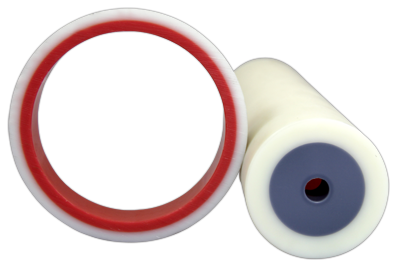 Nylatech IRG addresses this issue.